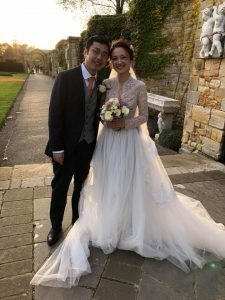 What an honour it was to conduct a wedding blessing for Bo and Hongqian at Hever Castle in Kent today. 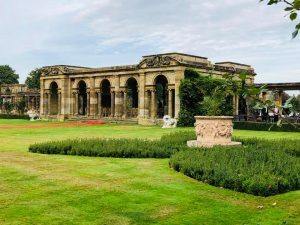 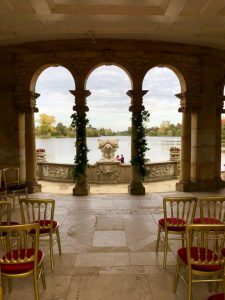 It was ridiculously warm for October and the outside setting of The Loggia, adjacent to the Italian Garden and overlooking the lake, was just perfect. 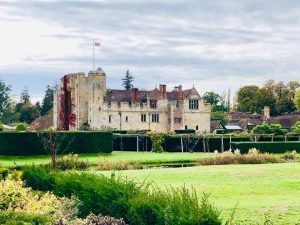 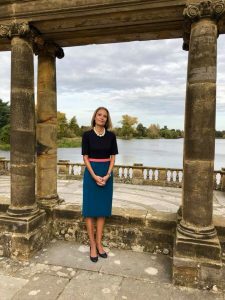 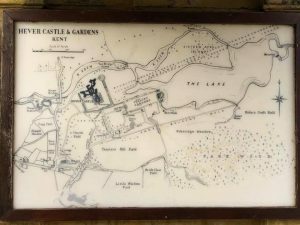 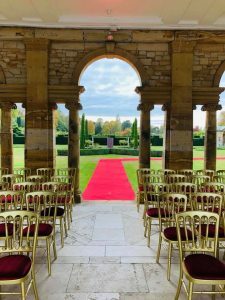 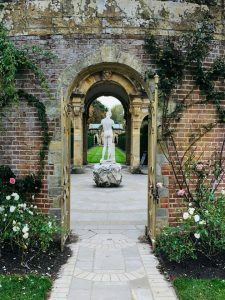 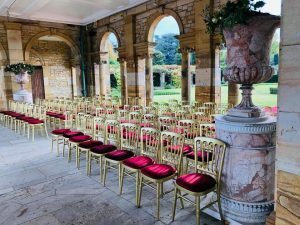 This delightful couple wanted a very English ceremony – and venues don’t get much more English than a castle (incidentally, the childhood home of Anne Boleyn). 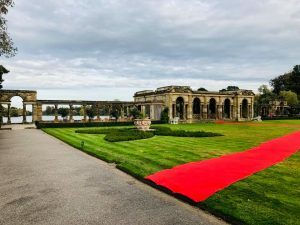 And what an amazingly long red carpet!!!! 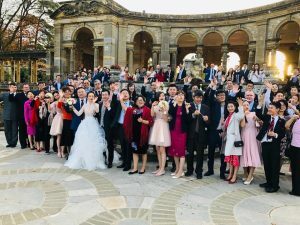 Bo and Hongqian were a charming couple to work with and I was delighted to share in such a special occasion with them, in the company of so many of their family and friends, from the UK and the Far East.